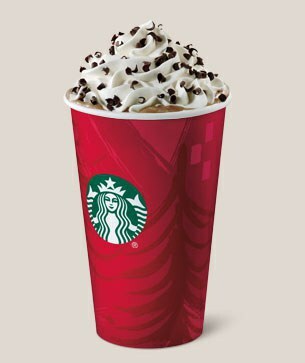 It's like drinking Christmas in a cup. Call me silly and basic, but I get super excited about Christmas songs, "Elf", and, most of all, Starbucks holiday drinks. 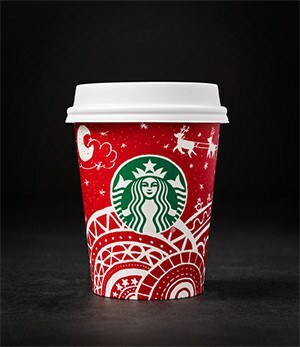 The day I look forward to most is November 1st, when I walk past Starbucks and see the menus shining red and discover the annual design of the red cup I'll be sipping from multiple times a day for the next two months. Last year, my Christmas spirit was met with slight disappointment at the plain red cups, but this year, my heart has grown larger than The Grinch's at the end of the movie. Not only are the white, hand-drawn designs BEAUTIFUL, but there's 13 of them! 13 amazing Christmas designs, and just like Pokemon, I intend to collect them all. With so many designs to get, I have a lot of drinks to buy. So, what will the order be? 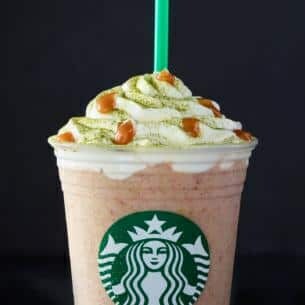 This is on the short list of Starbucks drinks I refuse to try. Call me crazy, but I don't really feel like chunks of dried raisins and clumps of matcha powder belong in a hazelnut milkshake. 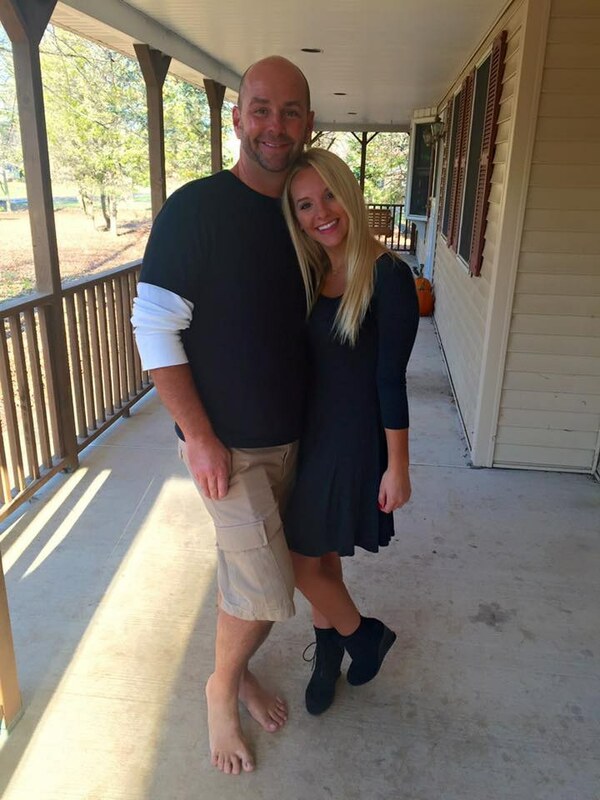 This is my personal favorite. The chocolately mocha sauce, sweet peppermint syrup and creamy whipped cream all come together into what tastes like a liquefied York peppermint patty (my favorite candy). It also comes in a skinny version that has sugar-free syrup and no whipped cream, but still all of the sweet deliciousness. This drink was a newbie a few years ago, but it's a classic in my heart. If your favorite thing about Christmas is chestnuts roasting on an open fire, this drink is for you. The chestnut syrup gives it a slight spice, the whipped cream a little sweetness, and the nutty crumble a great crunch. 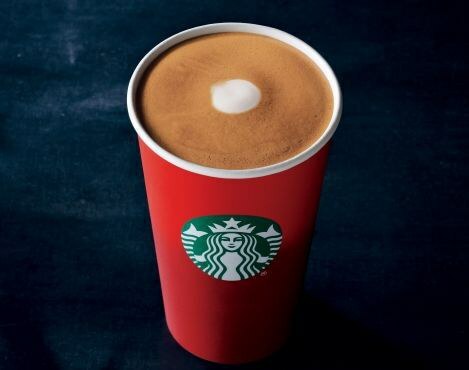 Like a caramel latte, but with a fancier, Christmasier name. Easily my second favorite, this one reminds me of homemade gingerbread cookies. Cheesy, I know, but whatever. I don’t know if it’s the sweet gingerbread flavor or the nutmeg on top, but this one brings a smile to my face with every sip. I’ve actually never had this one (or anything with eggnog, for that matter), but if it’s anything like the rest of Starbucks holiday drinks, I’m sure this blend of eggnog, espresso, and nutmeg is amazing. What even is eggnog, anyway? The holiday spice flat white and new spiced sweet cream cold brew often go unnoticed because they aren't as sweet as the other drinks, but they are seriously delicious! Cinnamon, nutmeg, and cloves all come together for what feels like a pine Christmas tree in a milky cup of joe. You seriously need to try these drinks if you haven't yet. Of course, all these drinks are completely customizable. If you want a pump of raspberry syrup in your chestnut praline, or white chocolate in your peppermint mocha, it’s totally possible! They’re also all available iced or as Frappuccino (hello, warm days like today!) 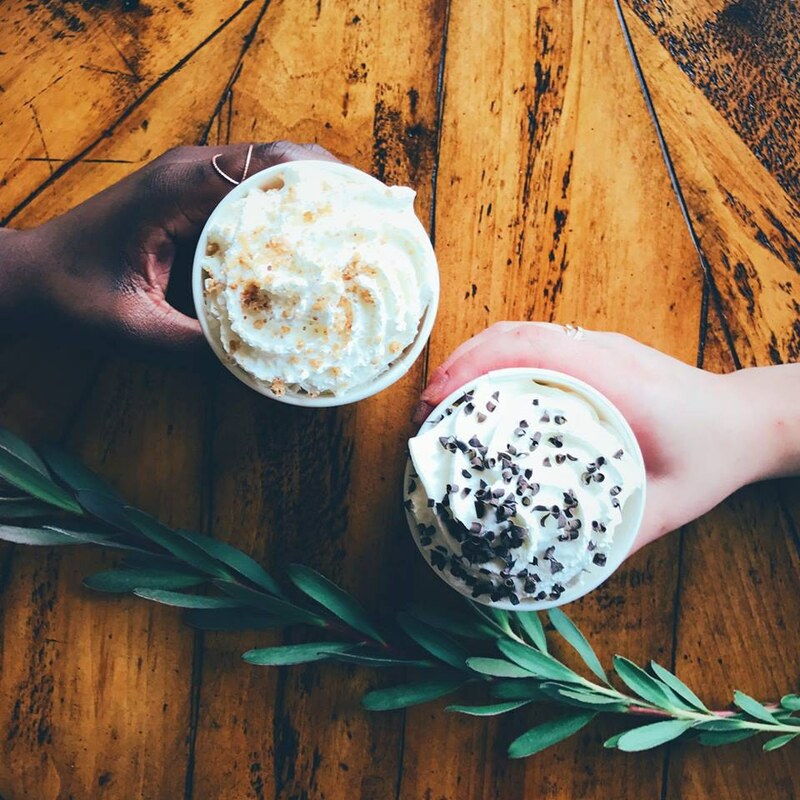 and classic fall drinks, like the PSL and salted caramel mocha, are still available too. These drinks are delicious, and only available for a limited time, so drink up!